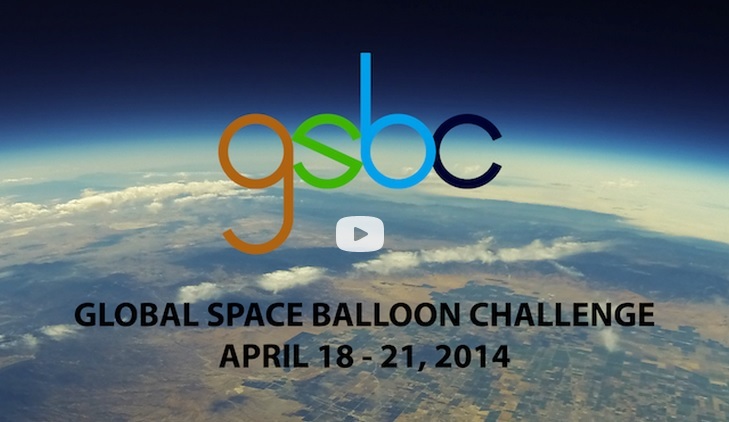 The Global Space Balloon Challenge is returning to the skies of the world next year and will soon be taking registration for participants. The GSBC is an event to encourage High Altitude Ballooning teams from all around the world to fly around the same time. The event seeks to promote the pursuit of HAB by challenging teams to compete, and awarding prizes over a range of categories. Some of the categories include the best HAB experiment, the highest balloon, and best photograph. Next year the challenge will be between 10th and 27th April which, for UK participants, can be a challenge in itself. Following on from this years Balloon Fiesta, Balloon News will be organising an event in Malmesbury Gloucestershire for people to come down and launch their GSBC flights. More news on that to follow.